Our student Dmitry Amelin from Russia received offers from several top British boarding schools, including Sevenoaks and Charterhouse (with a scholarship). Our student Dmitry Amelin from Russia received offers from several top British boarding schools, including Sevenoaks and Charterhouse (with a scholarship). Dima himself took his success for granted, but we know how proud his parents are for him – especially his mother, who has always believed in her son’s abilities. Dima had very little time for preparation – he had only been studying in the UK for three months before he had to pass school entrance exams. 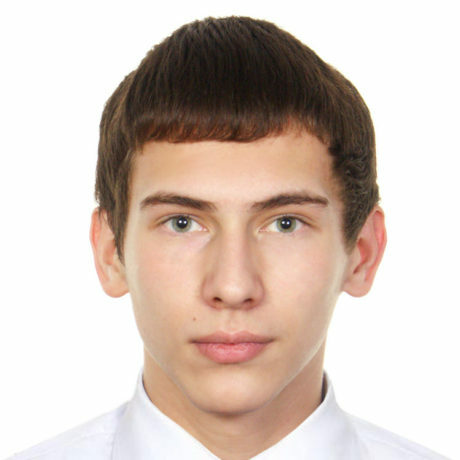 Strong academic foundation of his specialized lyceum in Tambov and his high level of English, which Dima has received extra tuition for since his early childhood, greatly assisted Dima is his successes. At the first stage of the application process Dima had to pass UKiset (an online test for gauging the level of academic abilities, potential and English language fluency) and write a personal statement. After a little extra tuition from UK Study Centre tutors, Dima successfully passed UKiset and showed high results in all parts of the test. At the second stage of the application process Dima had to pass tests in four chosen subjects – Maths, Chemistry, Physics and English. Academic subject tests did not present much of a difficulty for Dima, given his brilliant understanding of the sciences and pre-test exam preparation practice. After he received his offers, Dima almost immediately chose Charterhouse, as the Pre-U program, offered at the school, suits his already well-formed plans to study Physics and Maths at university better than IB, which would have required spending time on compulsory humanities subjects. Moreover, his Charterhouse Scholarship will allow Dima to take part in scientific lectures and seminars and study his chosen subjects at a deeper level. We are very happy for Dima’s successes and are confident that once he finishes school, the doors of top British universities will be open to him.